So I slipped on ice in the dark the night before Thanksgiving and injured my knee and this is what I've been wearing for the past 4 days. It's not bad enough that I needed to go to the hospital but bad enough that I probably would have if I had health insurance and I'm walking like Frankenstein's monster. It's actually healing pretty well with my in home care and staying off of it. I think I might get a pretty sick scar but I heal pretty well. ETA: I thought you could see my bandage in the picture. 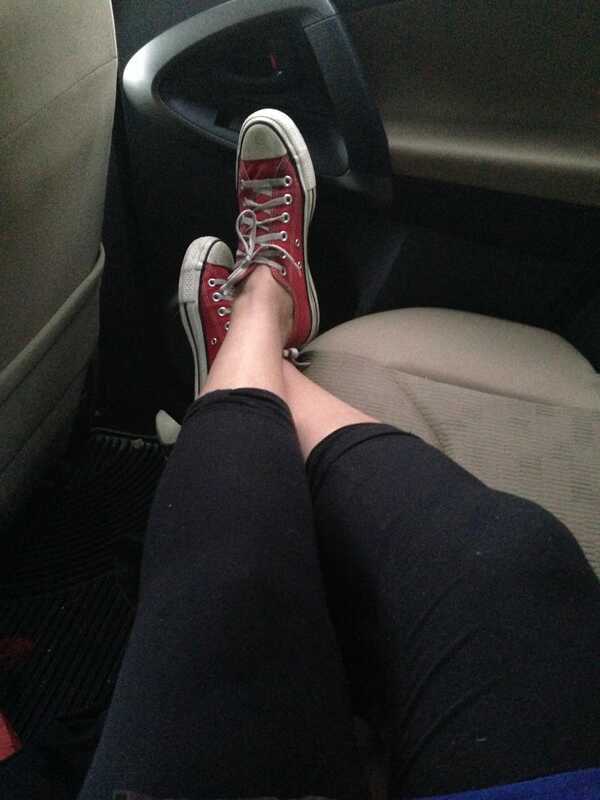 So this is just a picture of my legs.